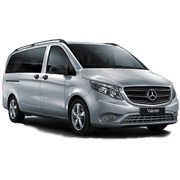 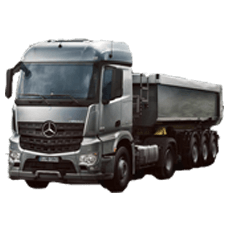 Daimler Trucks Perth state-of-the-art service centre, located 7 minutes from the Perth International Airport, is focused on getting your truck, van or bus back on the road as soon as possible. 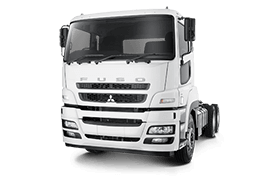 We offer extended workshop hours for late night servicing, an onsite auto-electrician available 7am-4pm and provide our customers with a 24-hour breakdown call out service. 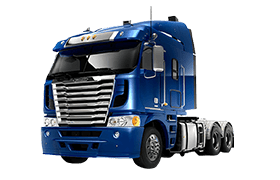 We perform logbook services as well as ad-hoc repairs. 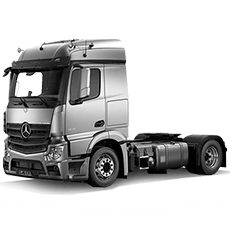 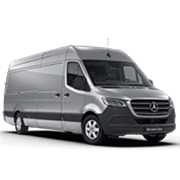 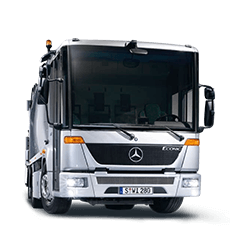 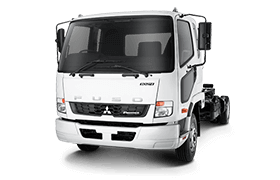 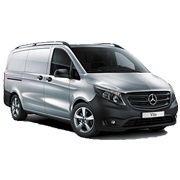 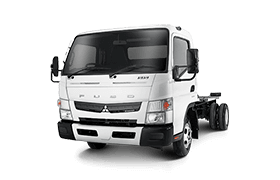 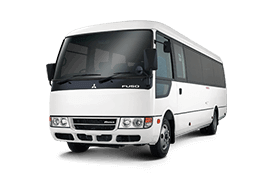 In all of our repair and maintenance work we can ensure reliability and customer satisfaction through our use of genuine Mercedes-Benz, Freightliner and Fuso manufacturer parts and accessories.